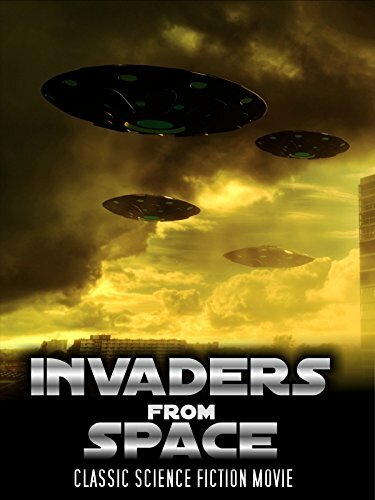 Aliens from the planet Kullmon from the Moffit galaxy have a plan for invasion. They will unleash a terrible plague upon mankind and wipe us all out. Only the superhero, Starman from the Emerald planet, can save the day. But time is running out.